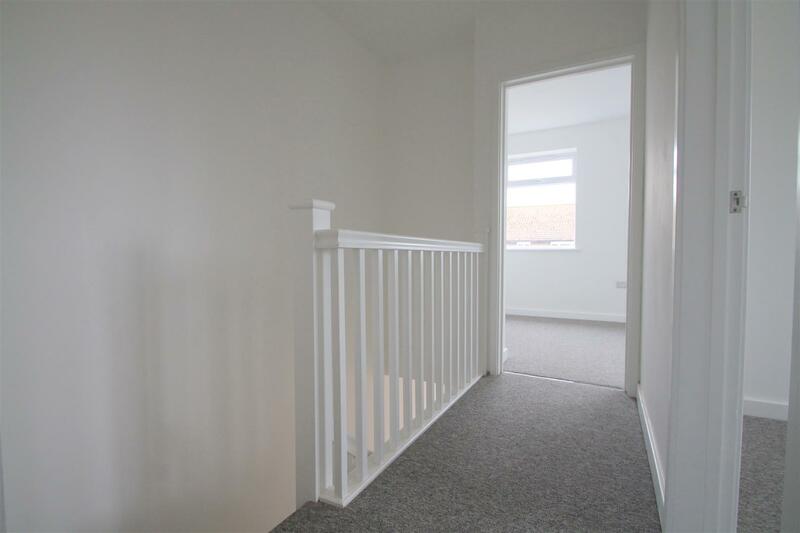 Middleton Estates are delighted to offer this impressive newly build house. 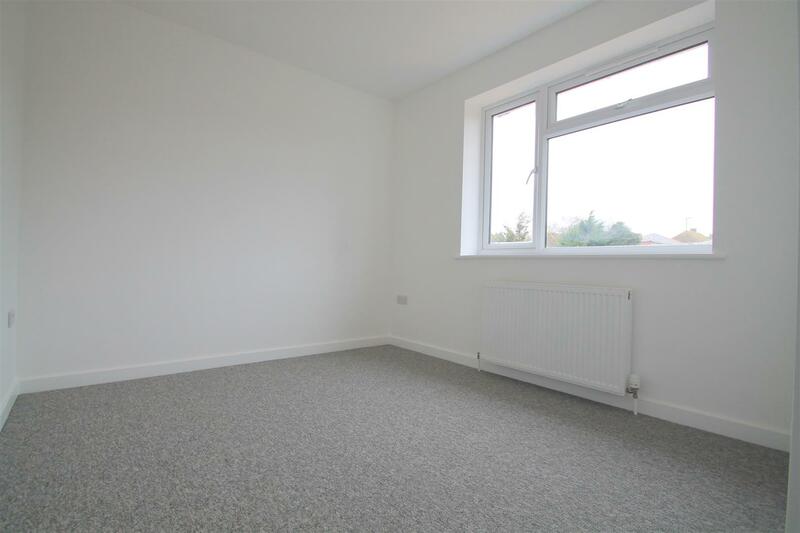 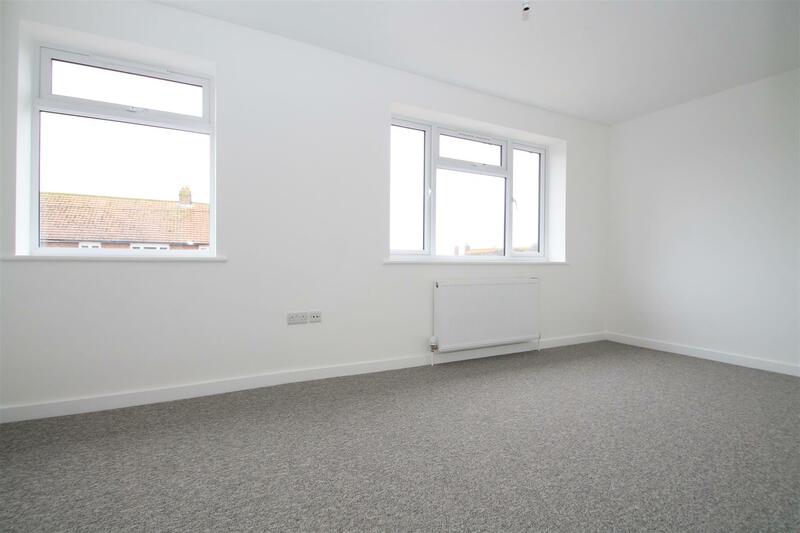 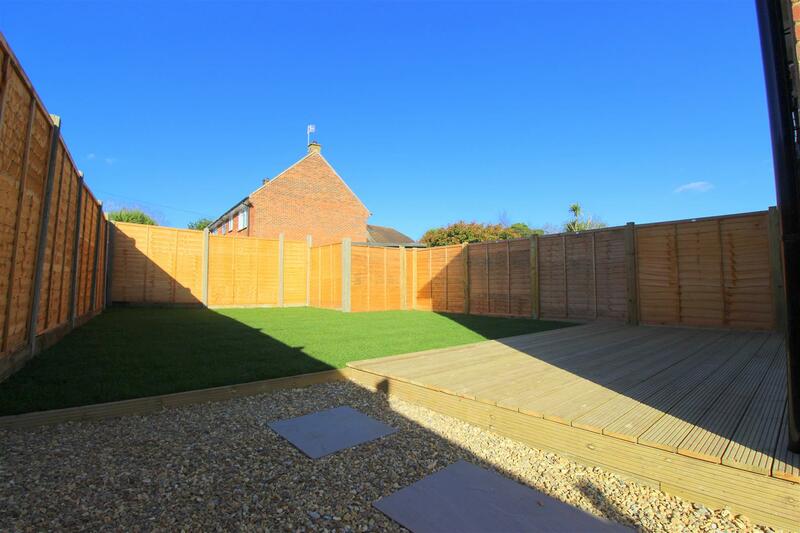 Located in North Lancing, situated on on larger corner plot of the cul-de-sac. 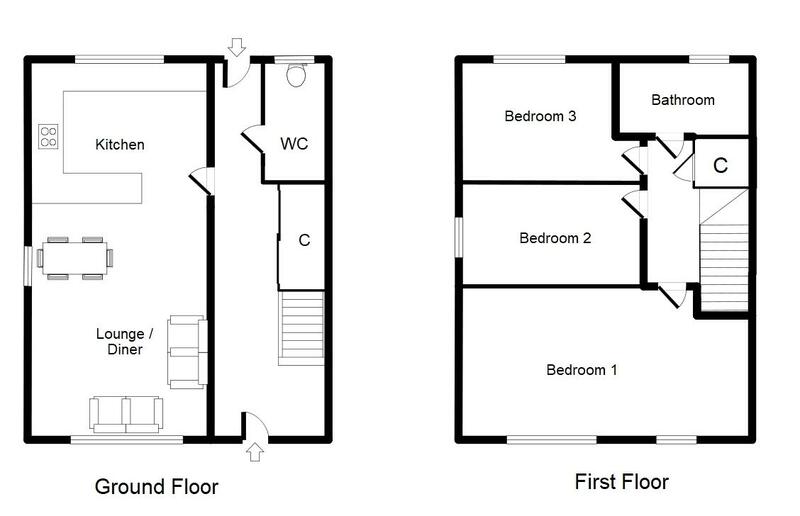 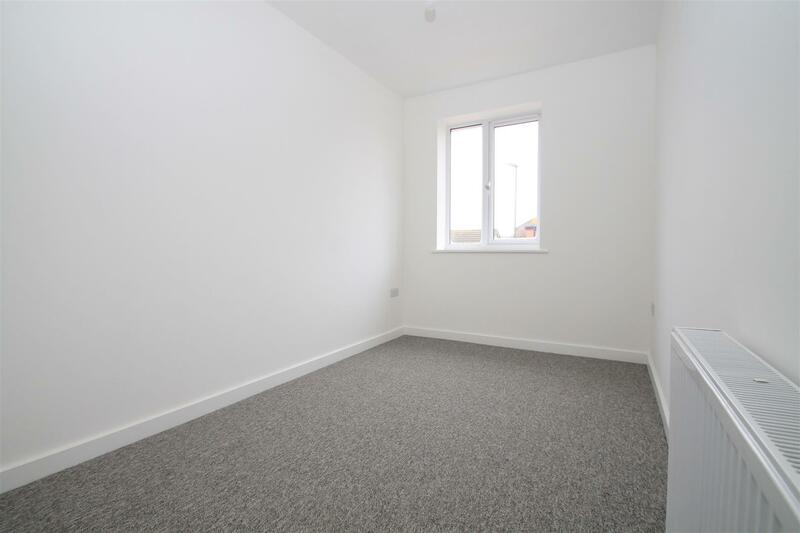 Set over two floors the house offers 26′ living room / kitchen, downstairs cloakroom, 3 DOUBLE BEDROOMS & Family bathroom. 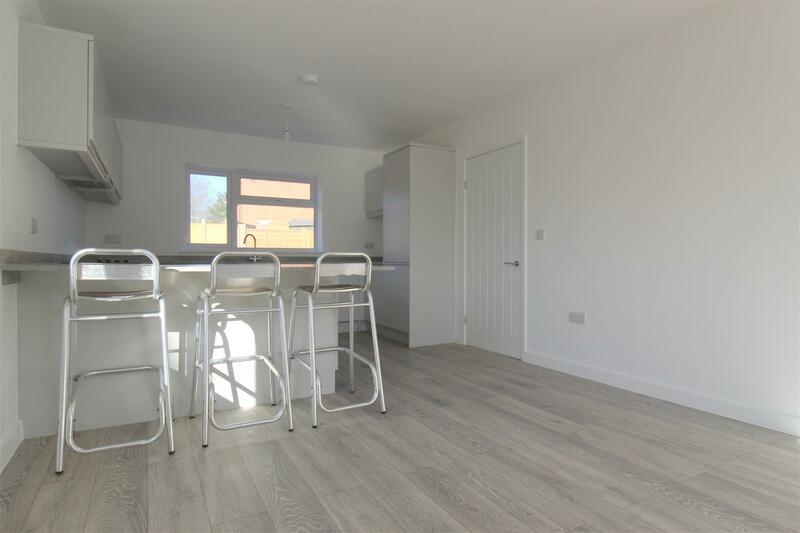 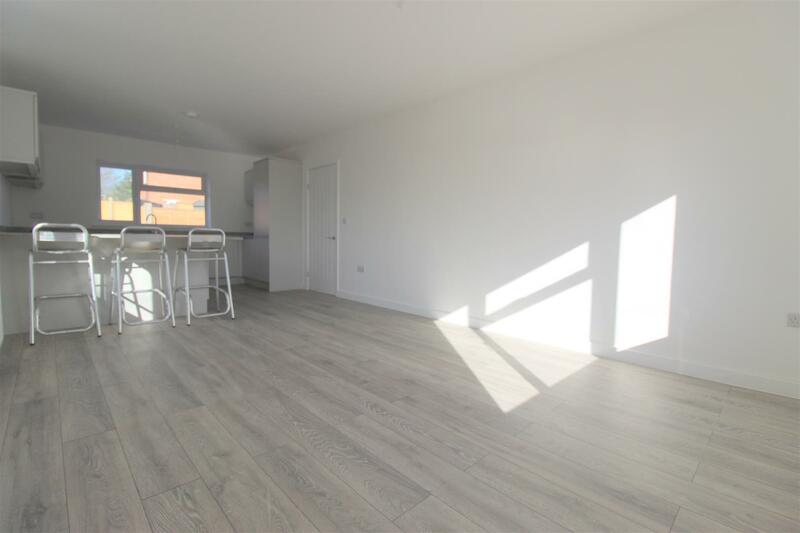 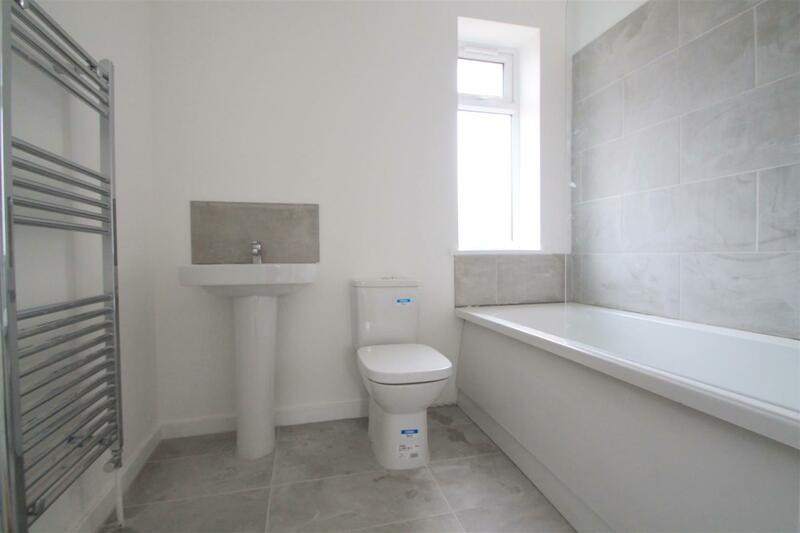 The kitchen has been finished to a high specification with a range of built in appliances, as well as modern contemporary bathroom and cloakroom suites. 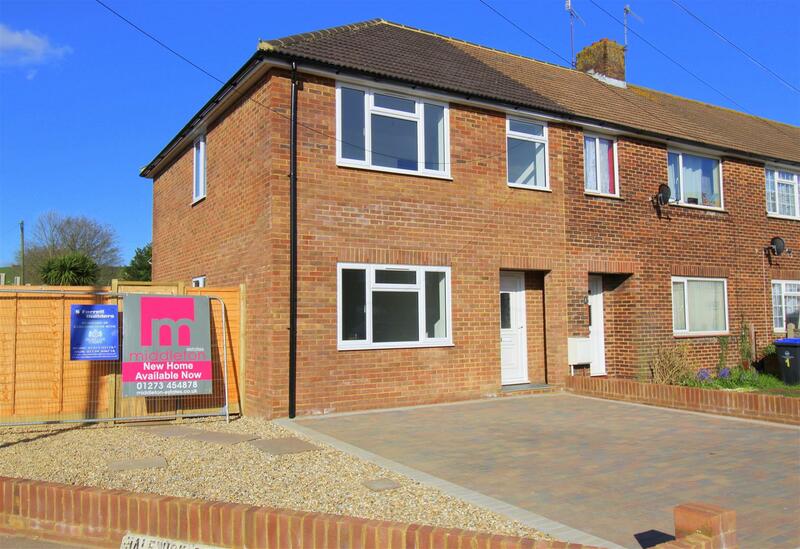 Outside the frontage has been block paved to give off rod parking for at least two cars. 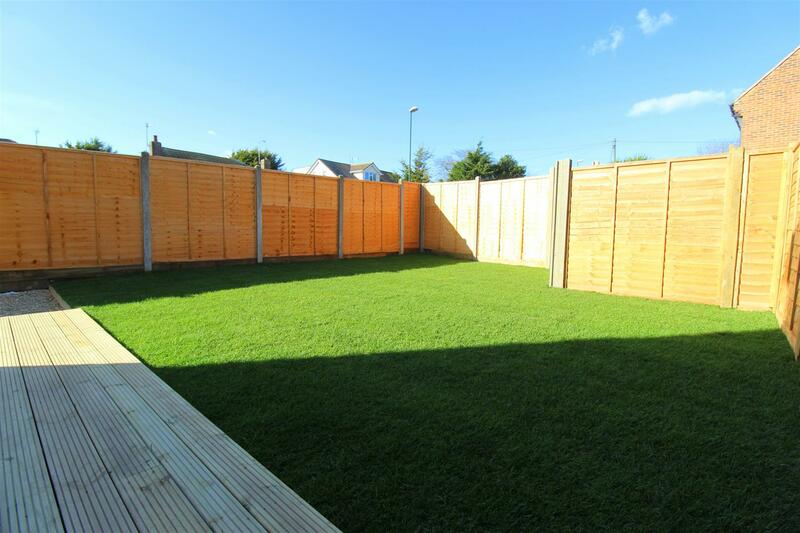 The rear garden has been landscaped to provide large lawned area and westerly aspect paved patio. 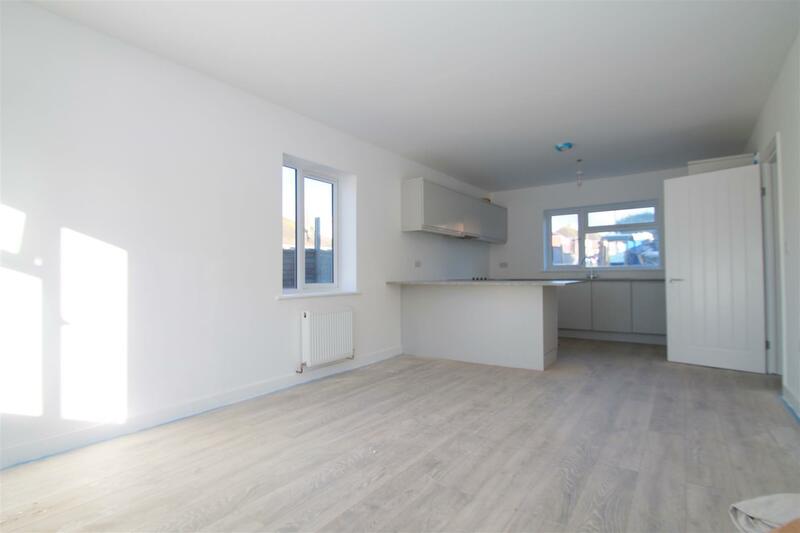 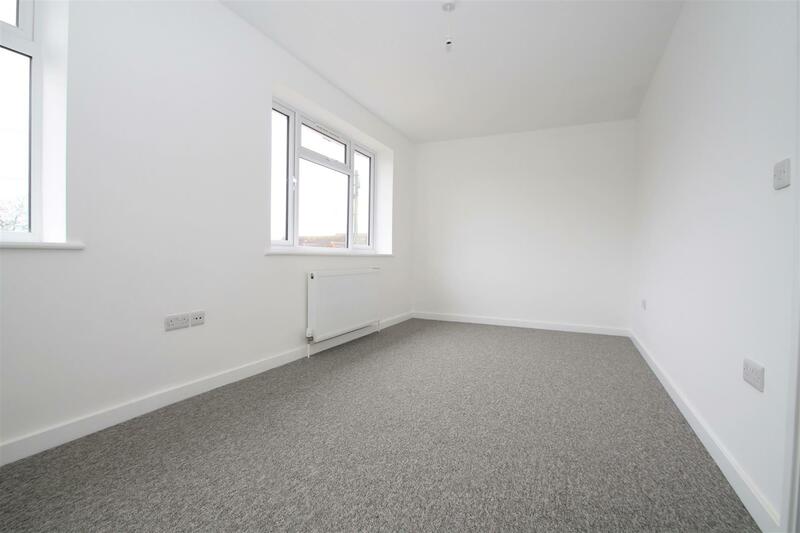 The property being brand new is sold with a 10 year new home guarantee as well as the piece of mind of new heating, electricity and double glazing.